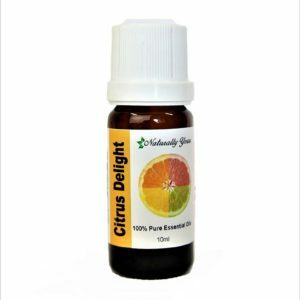 Sweet Marjoram 100% Pure Joy Naturals essential oil has enjoyed popularity as a common medicinal herb around the Mediterranean basin. 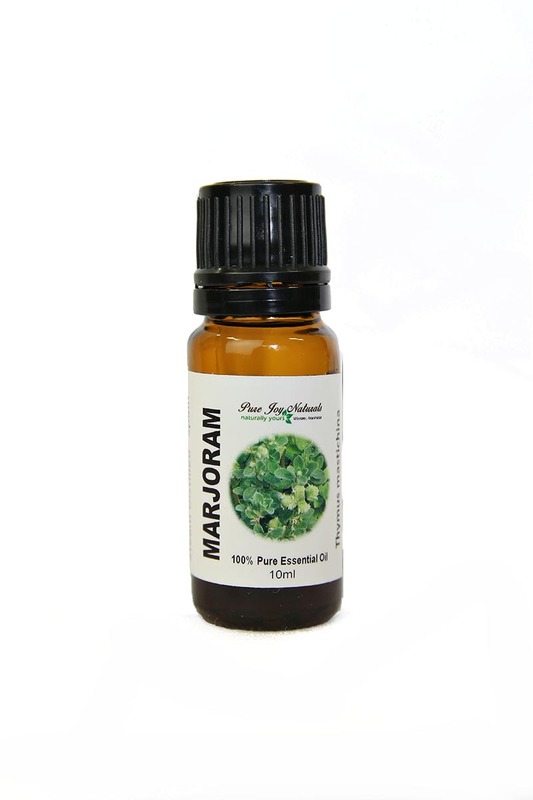 A few drops of Marjoram essential oil can be put in a diffuser before bed, and a few drops can be added to bath salts and then into a hot bath at the first signs of a cold. 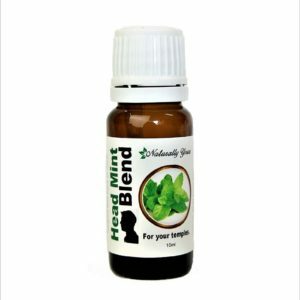 Wild oregano is also known as common marjoram – part of the mint family (lamiaceae). It is also a close cousin to Oregano. 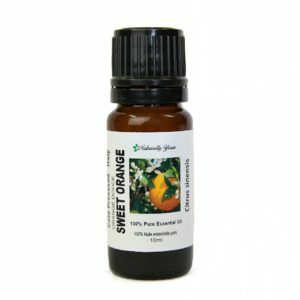 Blends With: Orange, Lavender, Frankincense, Tea Tree, Eucalyptus, Basil, Thyme, Cypress, Elemi, and Chamomile.